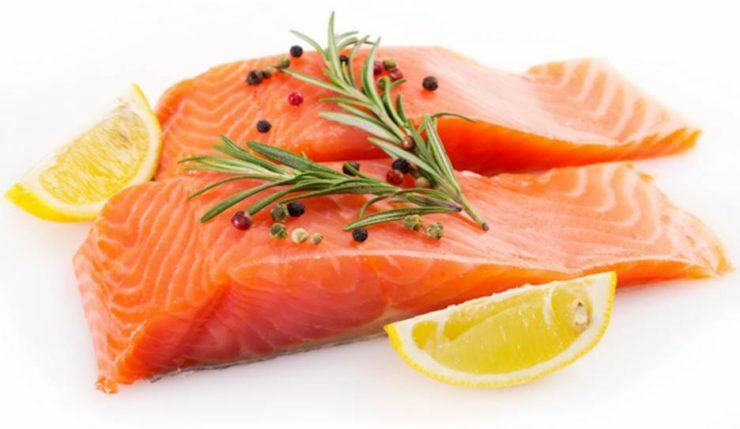 Top 12 Foods High in Omega-3 – Foods That Your Brain and Heart Will Love! Not all “fats” are bad fats. Omega-3 fatty acids are one of those fats that you would want to put in your body because of its profound health benefits. This is essential in the total wellness of the body most especially for brain and cardiovascular health. This can help lower the risk of heart attack and high cholesterol levels. It is most especially recommended for pregnant women because it can promote healthy pregnancy and can help in the baby’s heart and brain development. For people who have problems with their heart health, having a daily dose of Omega-3 in your diet can help improve the condition of your heart. Salmon is one of the most commonly known sources of Omega-3. Aside from its versatility, this fish boasts a lot of health benefits for your heart and brain health. A half fillet serving of salmon fish has 4,023 mg of Omega-3. If regularly consumed, salmon can help prevent heart attacks or other degenerative diseases like Alzheimer’s or Dementia. 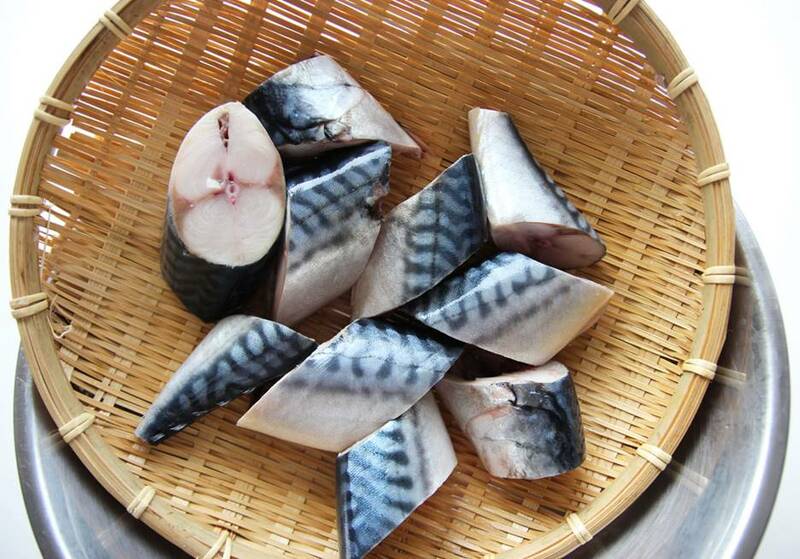 Mackerel has a high Omega-3 content of 4,107 mg per piece. Making this small, fatty fish a part of your diet can have a wonderful effect to your health because it boasts a lot of nutrients and it tastes good as well. This is very easy to prepare for breakfast, lunch or dinner as cooked or raw. One of the most expensive foods usually prepared for cocktail parties as appetizer with crackers or part of sushi or garnish, caviar is a great source of Omega-3 essential fatty acids. Caviar consists of fish eggs or roe and usually consumed in very small amounts because but only a tablespoon can yield 1,086 mg of Omega-3 and a whopping 6,789 mg per 100 grams. Anchovies are another good source of Omega-3 fatty acids. Anchovies are small fishes rich in oil and are usually dried or preserved in a jar. Anchovies are packed with various nutrients and are usually used as flavoring or toppings to pizza, salad and other dishes. 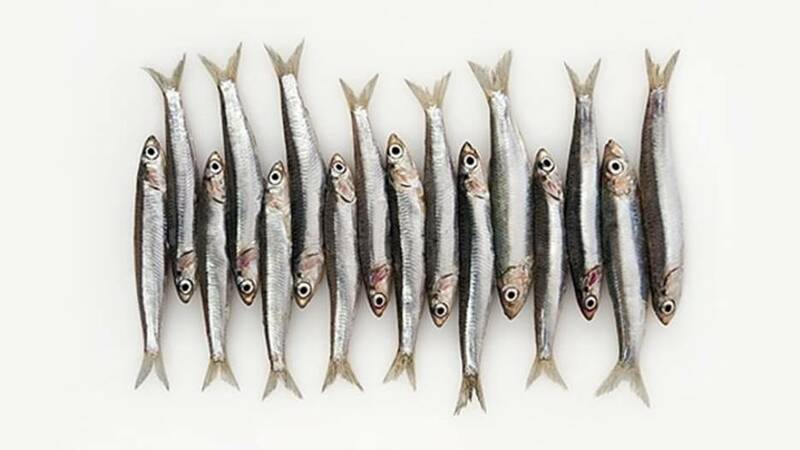 One can of anchovies has 951 mg of Omega-3 and you can get 2,113 mg of this essential fatty acid per 100 grams. Another type of small and oily fish, sardines can be your source of important Omega-3. 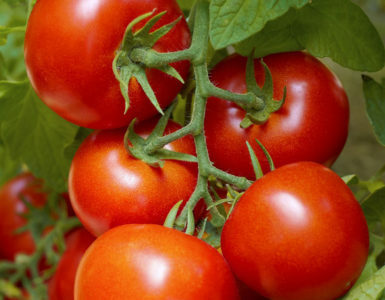 It is usually processed and put in tin cans or jars with tomato sauce or olive oil. Do not underestimate these tiny fishes because sardines can contribute to your total health due to its nutritional benefits. 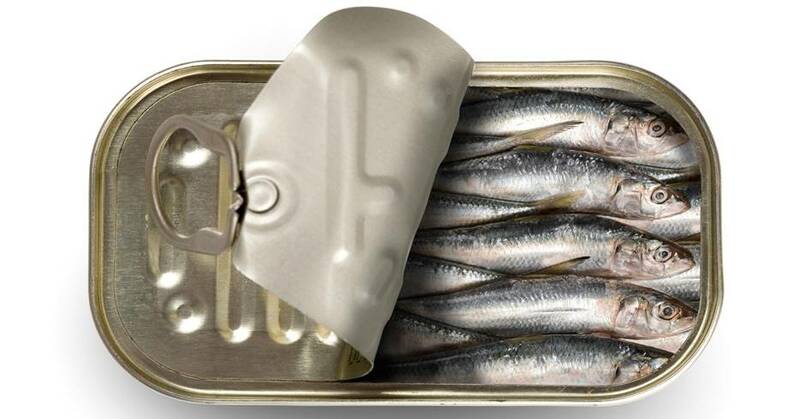 Every cup of sardines contains 2,205 mg of Omega-3 fatty acids. 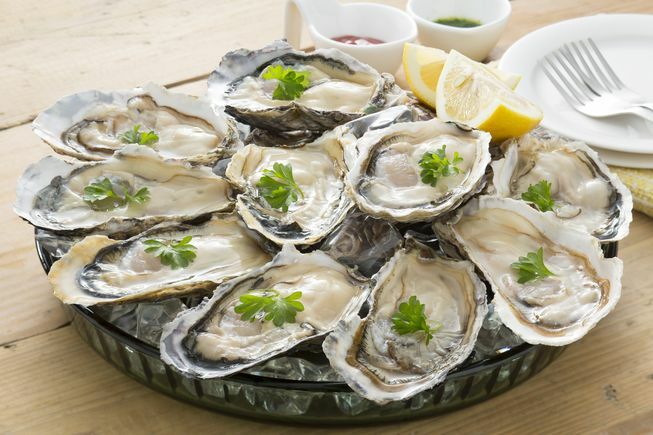 Oysters are commonly eaten as appetizer or main dish in many countries and can be eaten raw, smoked or baked. This quite expensive shellfish contains 672 mg of Omega-3 per 100 grams. 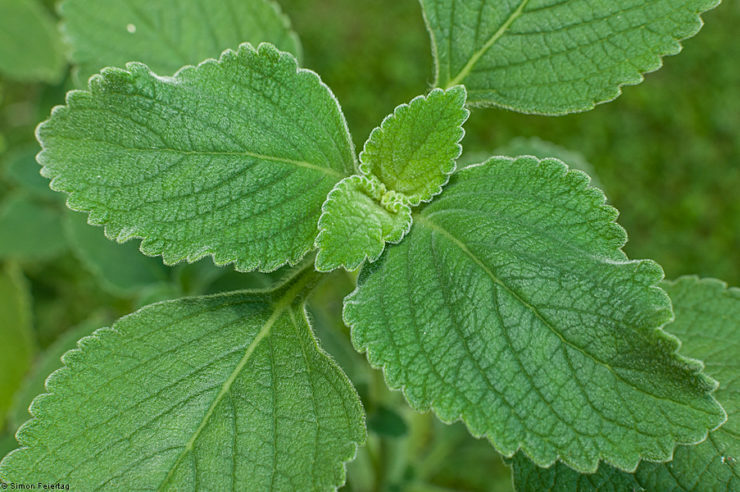 This is one of the most nutritious foods available and very delicious as well. It can also help promote a healthier blood flow and improve brain function. This is highly concentrated oil that is extracted for the liver of codfish. 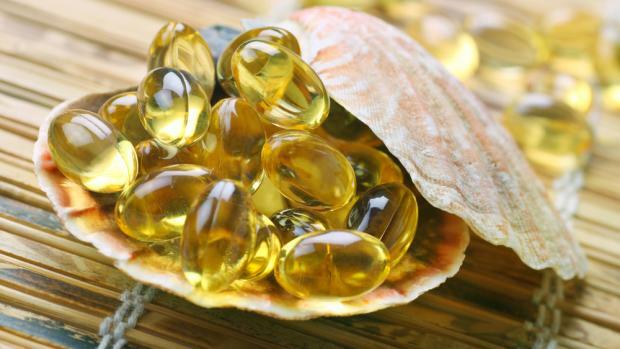 It contains very high amounts of Omega-3 fatty acids wherein a single tablespoon can give you approximately 2,664 mg. Cod liver oil also supplies many important nutrients to the body such as Vitamin D and Vitamin A. It should only be consumed in moderation because excessive use can be harmful to your health. 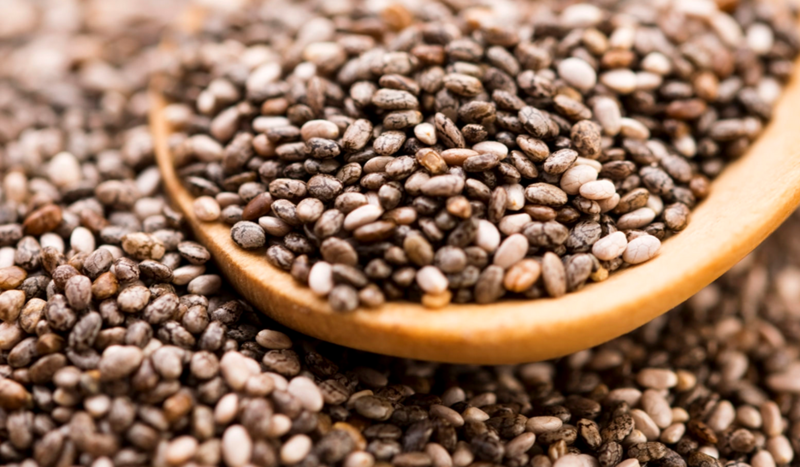 Chia seeds are known as a “superfoods” because of their various medical benefits to the body. These seeds are very nutritious and they contain ample amount of Omega-3 fatty acids, ALA or alpha lipoeic acid, proteins and other essential amino acids. 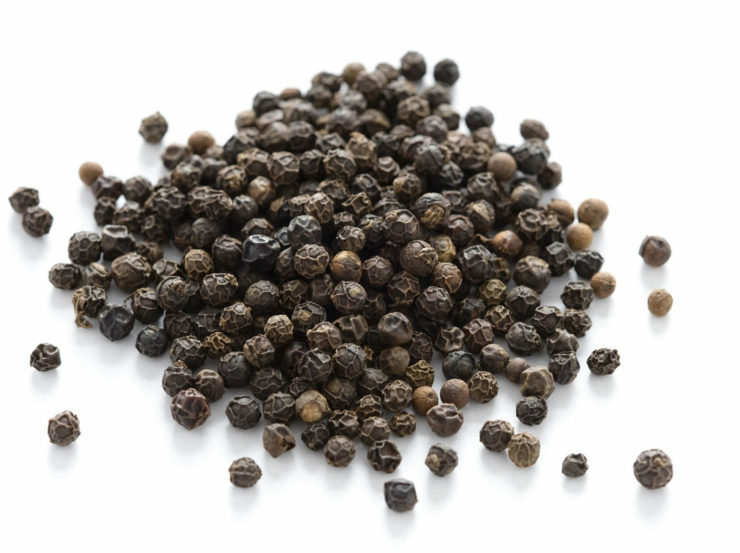 Adding this to your foods can lower the risk of heart diseases and diabetes. For an ounce of chia seeds, 4,915 mg of Omega-3 is present. Flaxseeds are small brown seeds that are highly beneficial to the body and can be considered as one of the greatest sources of the good fat that we need for our body. 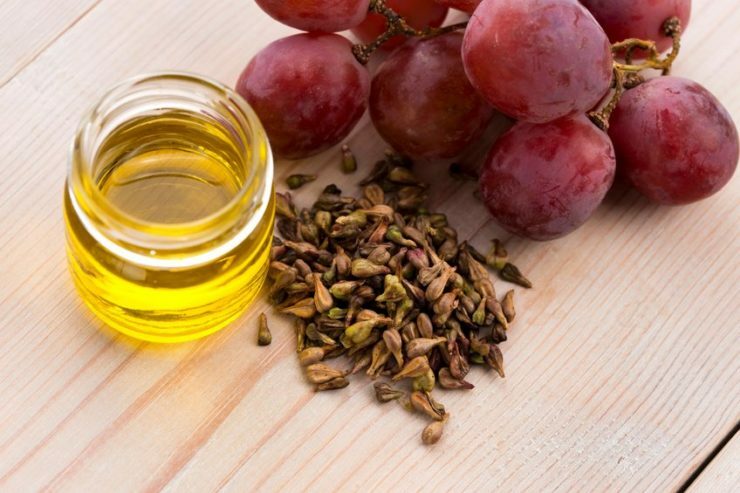 Most of the time, oil is extracted from these seeds to make flaxseed oil. 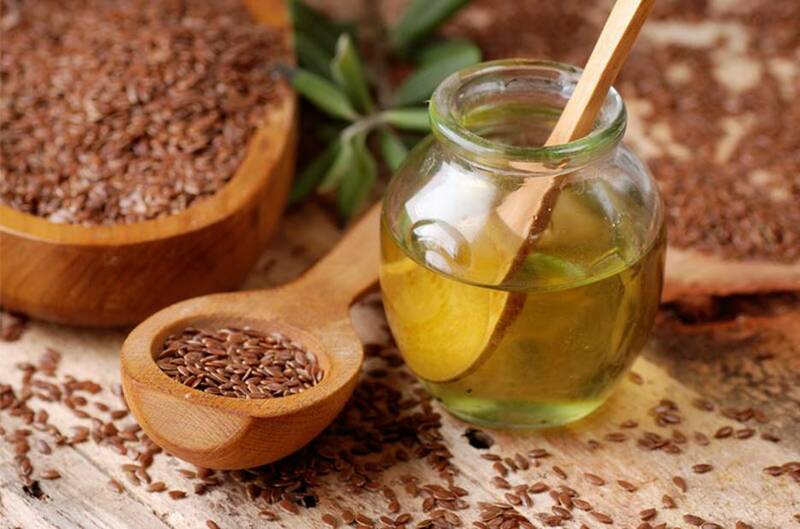 Every tablespoon of flaxseed can yield 2,338 mg of Omega-3 and 7,196 mg can be derived for every tablespoon of flaxseed oil. Walnuts are usually consumed as on the go snacks, and as ingredient and toppings to cookies, cakes and salads. 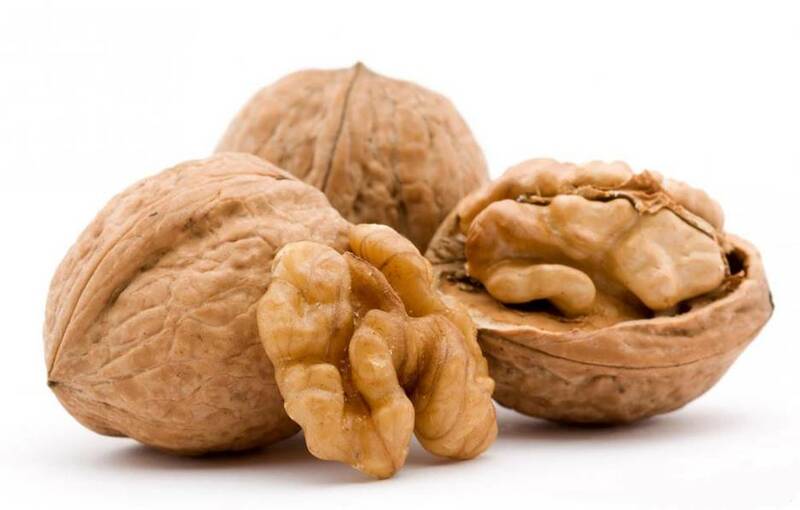 Aside from their wonderful taste, walnuts are packed with nutrients and are a good sources of Omega-3 fatty acids. Eating approximately 7 walnuts can give you 2,542 mg of Omega-3, which makes it a healthy snack to add to your diet. Despite the fact that fishes are commonly the source of Omega-3 fatty acids, you may be surprised that some vegetables can provide this as well. 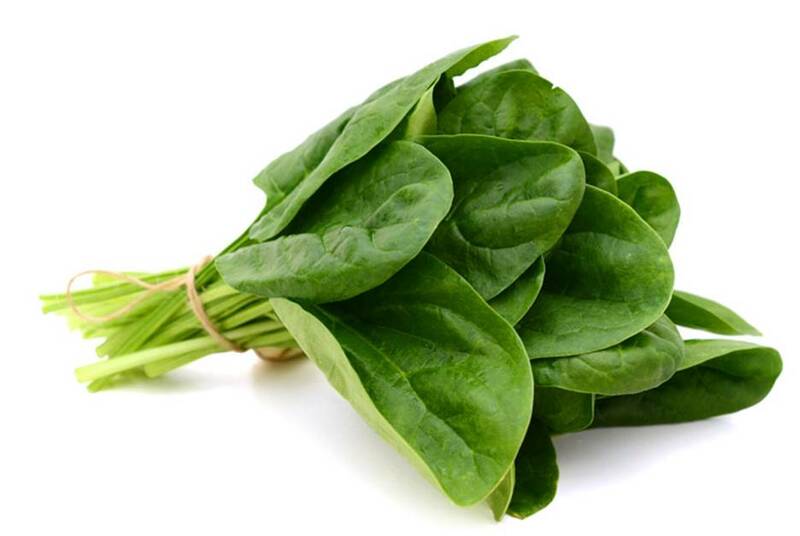 Spinach, for one, has a variety of uses and it is known as a great addition to smoothie, pasta and other dishes. 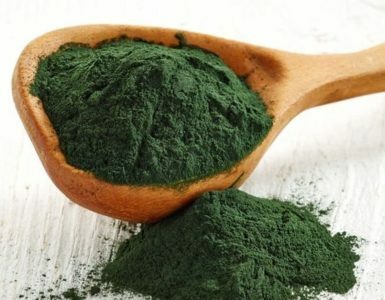 For every cup of raw spinach, 200 mg can be derived. Another good source of Omega-3 is soybeans. They contain different important nutrients that can help the body achieve better heart and brain health. 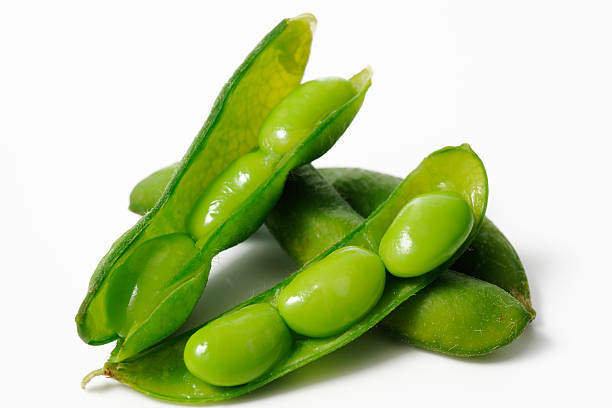 Aside from Omega-3, soybeans also have another essential fatty acid, which is Omega-6. 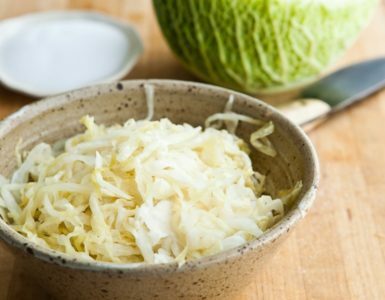 This vegetable contains 1,443 mg of Omega-3 for 100 grams. Eating foods rich in Omega-3 can help boost the development of our brain and cardiovascular health. Having a healthy brain and heart is very important in order to live longer and enjoy life better. 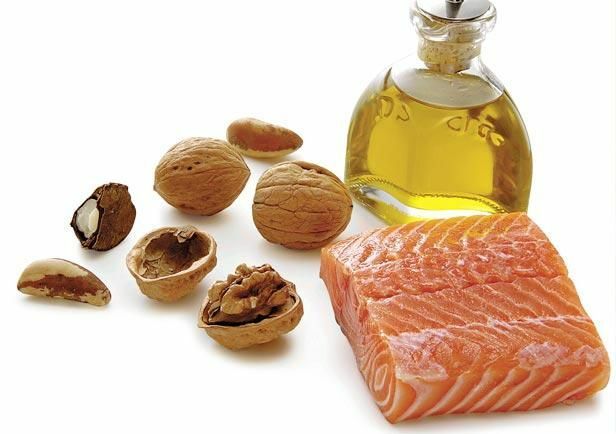 Despite the common notion that fat is bad, Omega-3 can prove that we need this to reduce the risk of heart attack, improve brain function and inhibit the degeneration of brain cells which can lead to serious brain defects or memory loss. 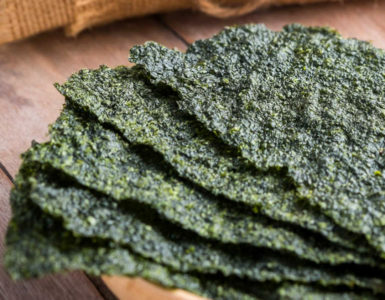 Try These Top 10 Foods High in Vitamin K1, the Super Foods for Everyone!